Weight (with Empty Magazine) 40 ozs. 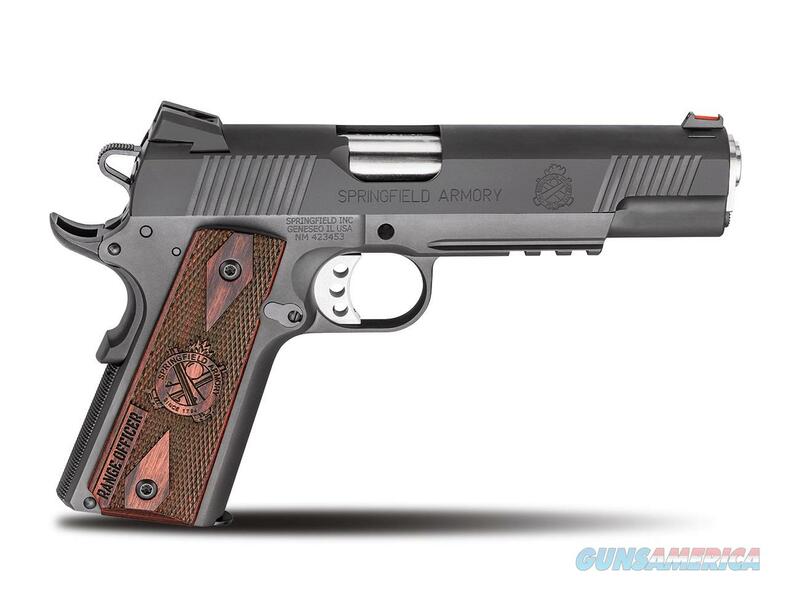 For shooters who need a competition 1911, the .45ACP Range Officer® from Springfield Armory® offers finely tuned performance without breaking the bank. The .45ACP Range Officer® brings the precision of a competition pistol in a simple and straightforward configuration. KNOW YOUR LOCAL AND STATE LAWS!